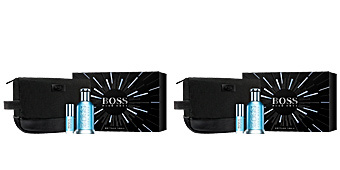 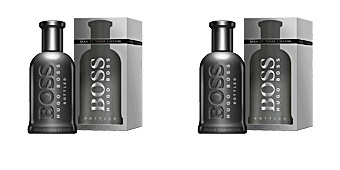 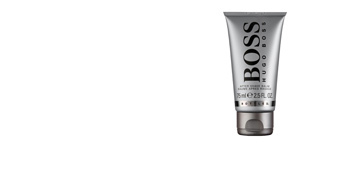 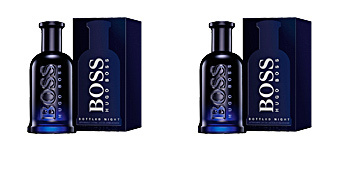 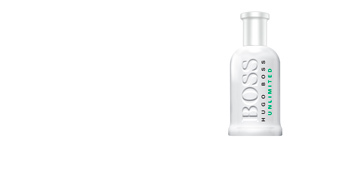 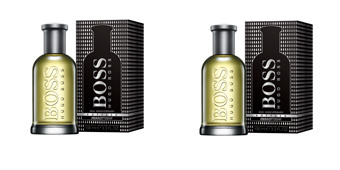 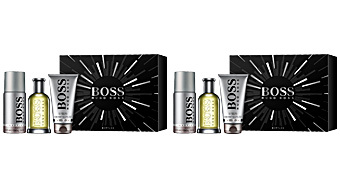 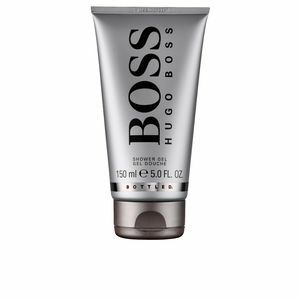 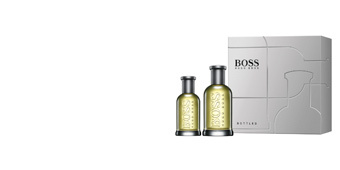 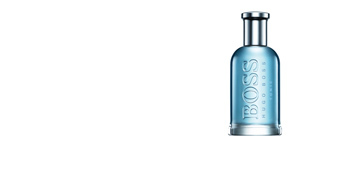 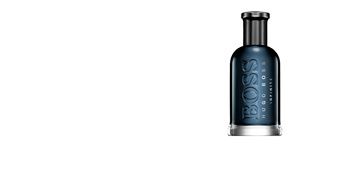 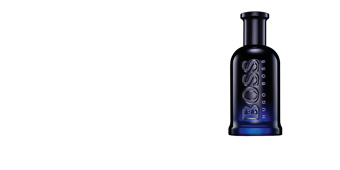 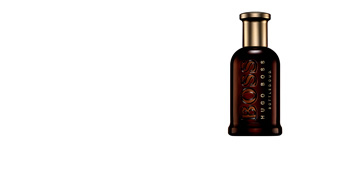 BOSS Shower Gel.Directed for men that live in the city. 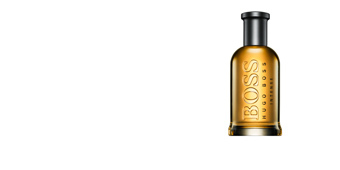 Elegant spirit, simple and for those that like refined luxury. 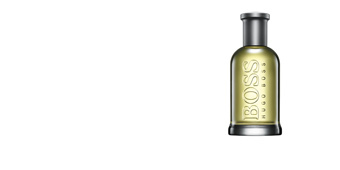 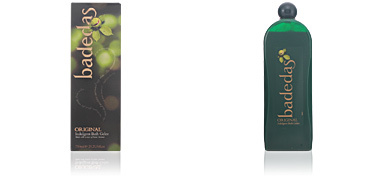 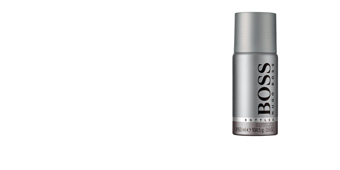 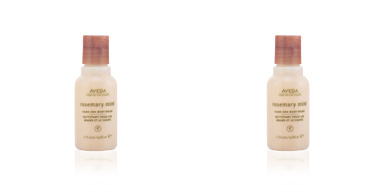 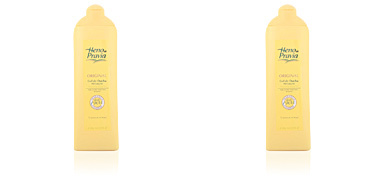 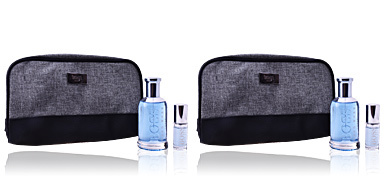 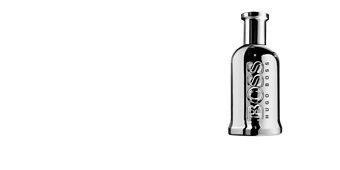 Fruity and fresh with apple, with cinnamon and clove, vetiver, cedarwood and sandalwood.